Members of the ALIGNED consortium met in Dublin in April to discuss the project. The key focus of the meeting was planning the third and final phase of ALIGNED development and integration. The partners discussed how to best integrate our work and demonstrate the key improvements the ALIGNED project can offer. Opportunities for further collaboration were also discussed. 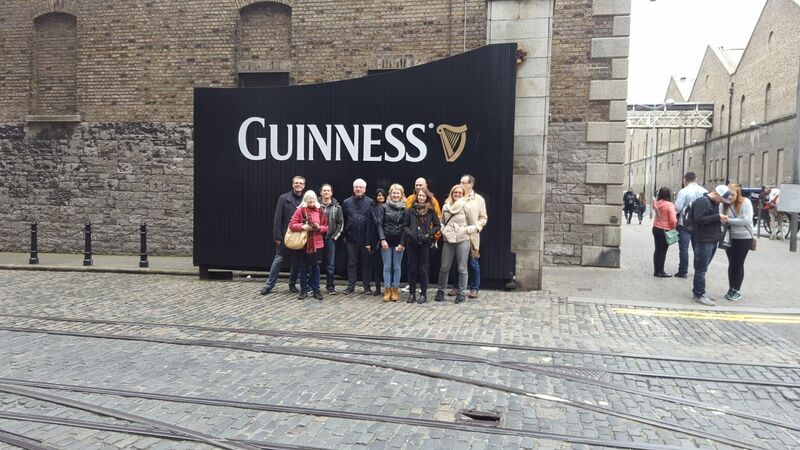 The visitors to Dublin were able to take in many of the sights of the city, with a guided tour of the historical locations of the 1916 Rising and the War of Independence, given by ALIGNED’s own Dr. Kevin Feeney. A visit to the Guinness Storehouse rounded out the trip.